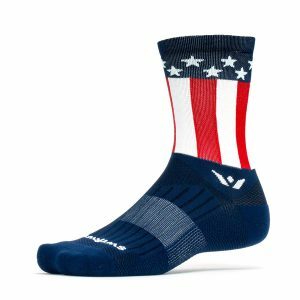 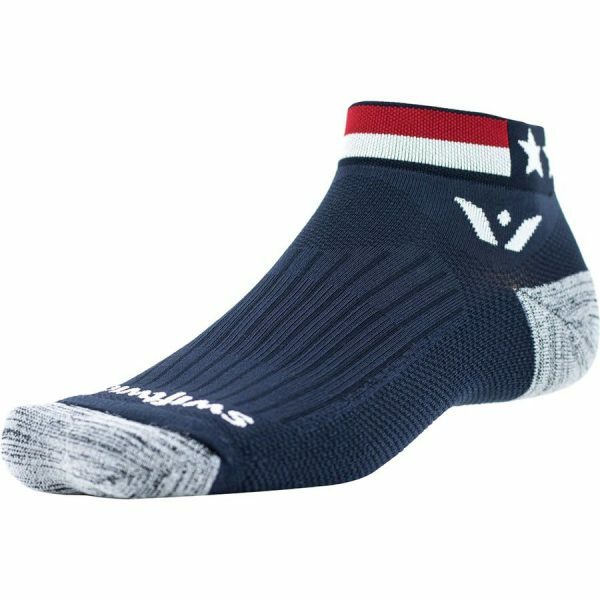 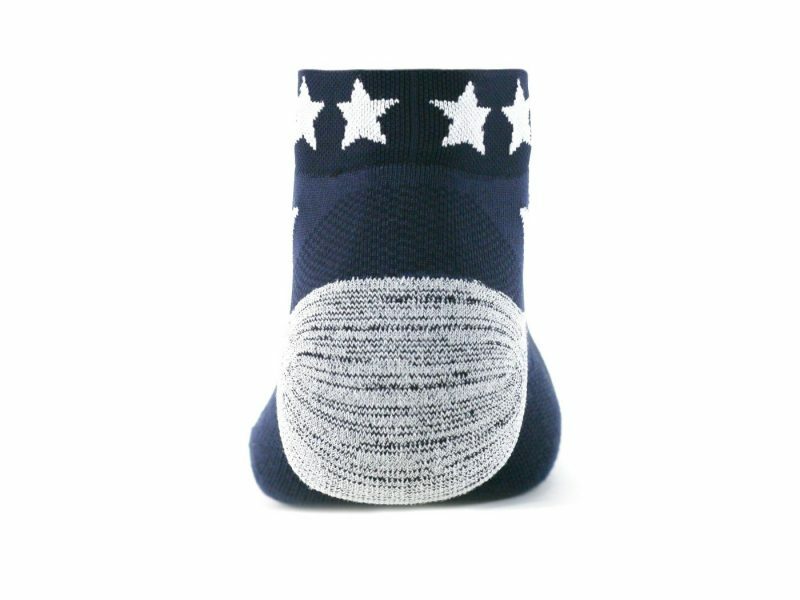 The USA inspired design of the Vision Spirit ankle socks offers the performance you demand and a platform for change. The ONE ankle ankle socks provides a bit more protection in shoes with a higher back. 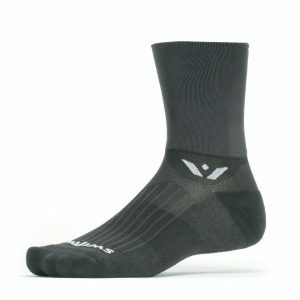 Swiftwick gives a percentage of all Vision sales to charitable initiatives. 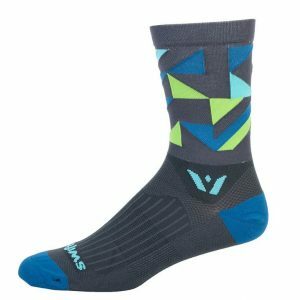 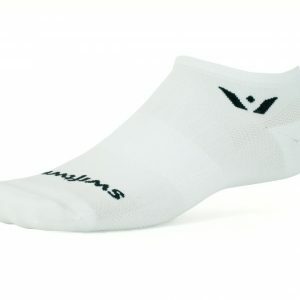 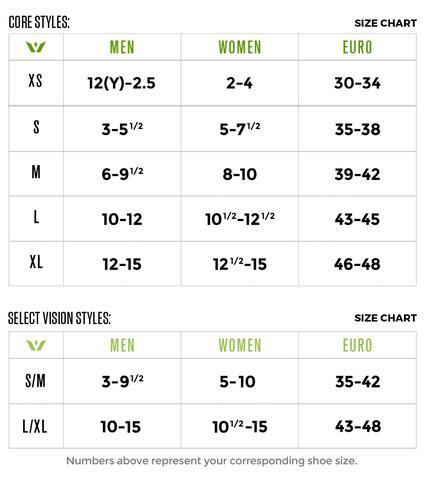 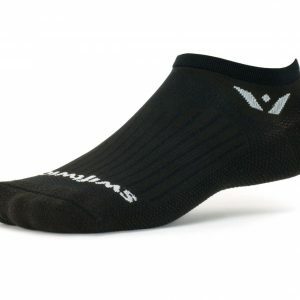 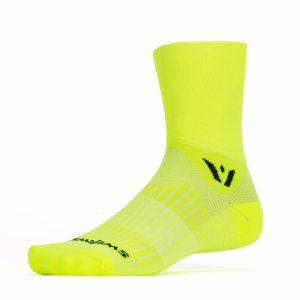 Great Ankle socks for cycling, walking, hiking, or every day use.